Your family history is something unique to you. There are so many ways you can record and share your family history, but to help, I’ve narrowed it down to seven simple ways to get started. 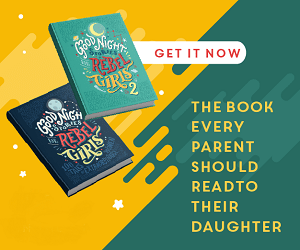 Everyone in your family can participate and I hope that these will inspire you to share your family history in a creative and fun way. Disclosure: This post is sponsored by Seasons Retirement Communities. Creating a blog is one of the most convenient ways to share family history. Your family members could live in different parts of the world, but they’ll still be able to see and read your blog. There are several options out there for creating a free blog (I’ve written about this before, click here to find some tips for starting your own blog). As a form of scrapbooking and long distance family outreach, a blog is second to none. You can customize the design of your blog and add whatever information, photos and videos you’d like. As you gather more research and information, let your family know so they can watch the journey and progress, along with you. Whether it’s your grandparents living in an active living retirement community, or your mom and dad wanting something they can show during get-togethers or family holidays. Printing your best photos from digital, plus gathering any old photos you might have access to, is a great way to create a family album. Putting them all in a beautifully designed scrapbook or photo book with captions or a few words to describe the moment in the picture can really help capture your family history. Sure it’s the norm to take pictures on mobile phones these days, but a photo album means everyone gets to enjoy your family photos, or take a moment to physically come together to view them as an activity, rather than on a five-inch phone screen. According to ABC News, genealogy is the second most popular hobby in the U.S. Given that both my mom and my mother-in-law have caught the genealogy bug, I’m guessing it’s just as popular here in Canada. I think the reason that this hobby has become so popular is that it’s so easy to find this type of information now, via the internet. And Seniors are particularly interested in it, since it allows them to pass down family history and legacies to their families. An active living retirement community provides their senior residents with access to computers, so it’s an idea to consider involving even older family members. Genealogy software is a vital resource in researching and presenting family history, and there are many options for software available. In a time where emails and text messages are common ways to communicate, nothing beats the personal touch of a handwritten letter. 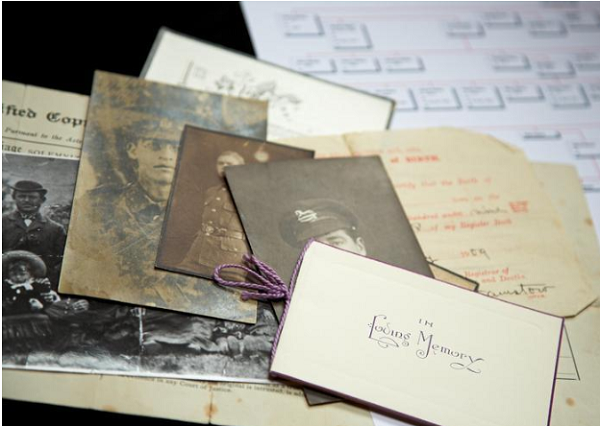 To pass down family history in an insightful way, share old handwritten letters by yourself or other family members. This idea provides a personal glimpse of your life and thoughts to whoever reads the letter. Being able to physically touch a piece of history is always special. It’s also never too late to write a handwritten letter for future family members to read, so when you have a moment to craft an email, instead opt for pen and paper. (I have letters set aside from various family members, and I cherish each of these keepsakes). A family trip is an opportunity to hang out and try new experiences as a family. And of course, these adventures need to be well documented. Think beyond Facebook shares. Save tickets and other small bits of ephemera to make a memory box or book once you’ve back home. As the years fly by and you look back on your family trips, you’ll be glad that you took a few minutes to capture these memories. 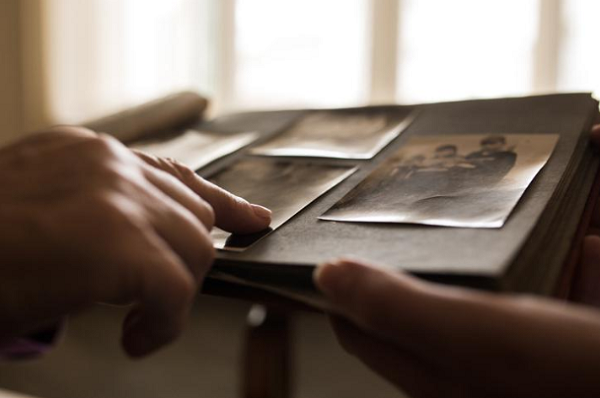 Tracing your family history is a big task, so it’s understandable you might feel overwhelmed when you first start doing it. To get things going, talk to family members who might have a lot of knowledge about your family’s history. Be prepared with a set of several questions to ask. Take a quick Google and look around, there are dozens and dozens of sites out there that list sample questions to help you gain information from your relatives. These questions might lead you to talk about neat bits of family lore such as which elementary schools your grandparents studied at, or how their parents first met. One way to create lasting memories and experiences is by planning a family reunion. After all, how better to collect family history than by coming together and living it? One of the coolest birthday parties I’ve ever been to was a family reunion for a lady that was turning 80. 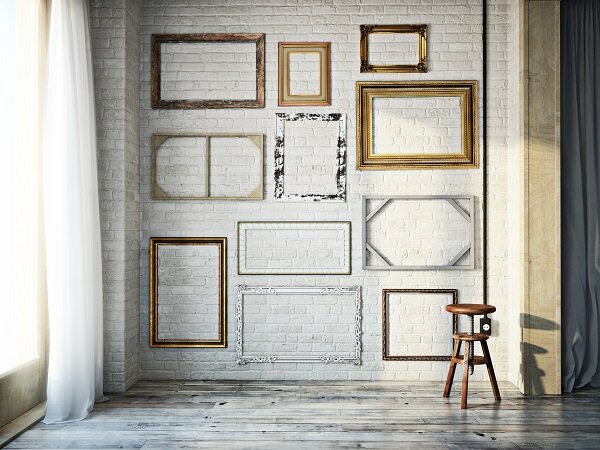 Her family rented a small local art gallery and decorated the walls with pictures from her life, and of her relations, near and distant. Then they served a potluck dinner that consisted only of family recipes that she cooked for her kids over the years. It was a joyous story-filled celebration. Something that I would love to recreate one day. Family history is incredibly special and unique to every family. It’s important to have a way to remember your roots, and while you’re at it, why not create fun ways of sharing this information? I hope this article inspires you to creatively share your family history. Tell me, have you delved into your family history at all? Do you have a family member you can start this adventure with? Great ideas. We get so busy we forget about sharing family history. My children listen intently when my parents tell about their childhood; I have to provide more opportunities for that kind of thing to hapen. My mom and I have both signed up with Ancestry DNA and found a few interesting surprises! It also has connected us with distant relatives we never knew about. Good ideas. Family history is so important to keep for future generations. One of my favourite me times is pulling out the old family photo albums from my mother and grandparents, I love looking at the old black and white pictures, and they seemed to have had such a great and simple life! I adore old black & white photos. My mother-in-law has family albums going back to the 1800’s and I love looking through them. Regardless of the fact that most of these people are strangers to me, I just love that peek into the past. My father-in-law turned all his research into a beautiful bound book!